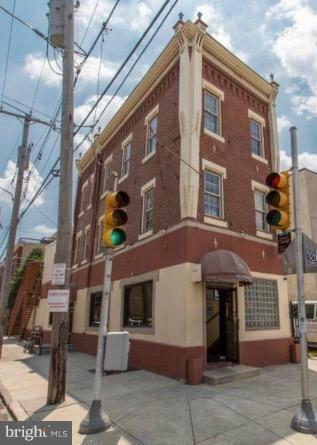 **Please note that the Building and Business is selling for $900,000 and all 5 licenses are an additional $300,000 and must be purchased with the building. 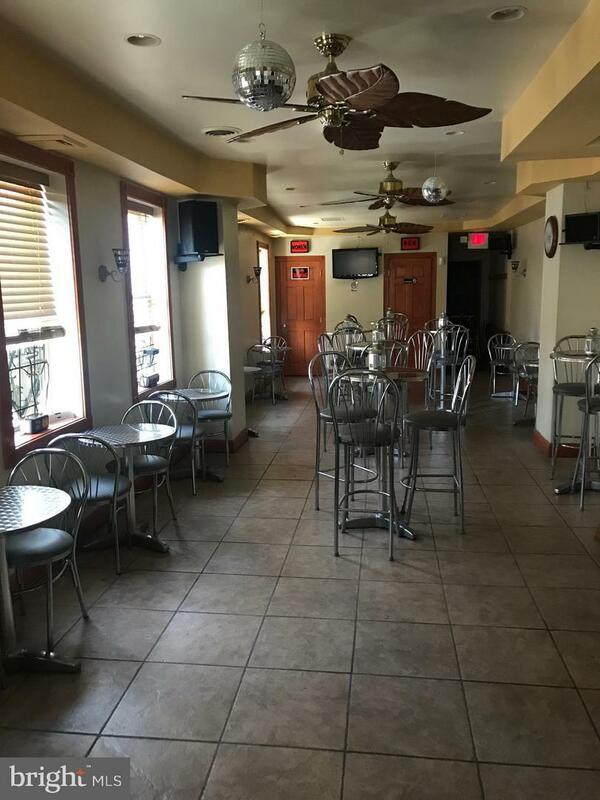 **1700 Fairmount Avenue is a captivating building that was built in 1968 and completely gutted and renovated in 2001. Today, the building holds a contemporary look with the historic feel. This bar was just placed #7 on the top bars of Fairmount. The basement consists of ample space and is currently being used to store business inventory. 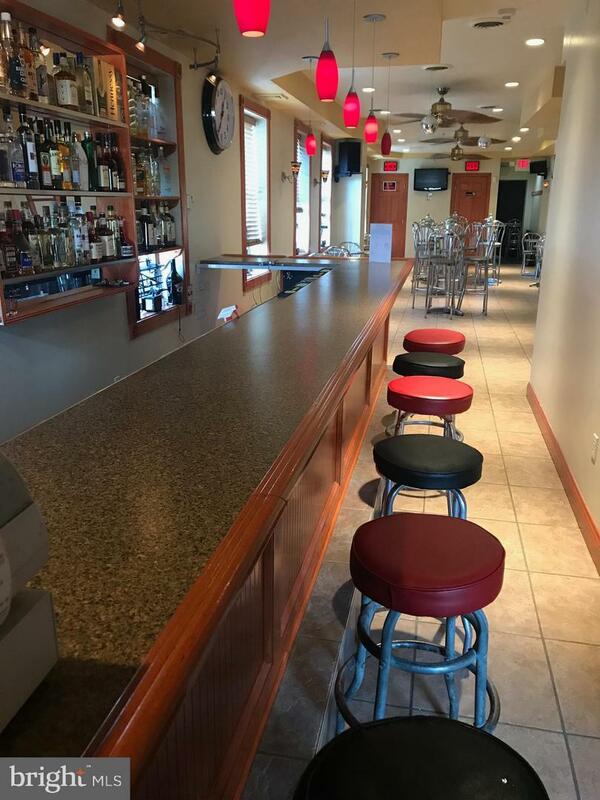 1st Floor consists of an extensive bar followed by a pool table area, 2 spacious updated bathrooms and a vast outdoor enclosed seating area for customers to enjoy food and beverages.2nd Floor consists of a DJ booth, another bar with 2 large TVs, a massive seating area with another 2 large TVs and 2 spacious, updated bathrooms.3rd Floor consists of a 800 sq ft 1 bedroom/1 bathroom apartment with a potential rental income of $1200-$1400 a month. 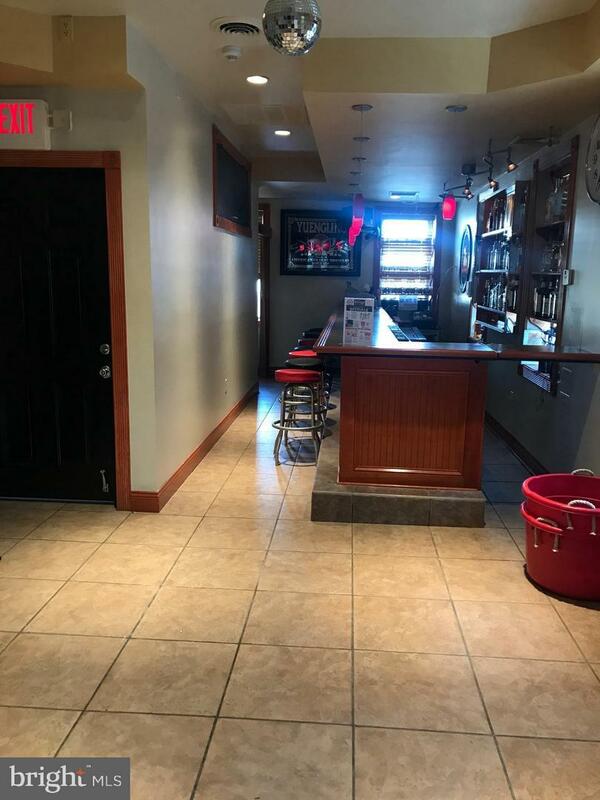 This apartment is currently vacant and move in ready so you can rent it out immediately after settlement!Included in this infrequent buy will be 4 licenses/ permits - Transportation for Hire Class A (delivery), Amusement liquor permit, Restaurant liquor permit, Sunday sales permit. Fairmount is a popular, family friendly neighborhood that continues to reach record breaking growth, and this is your opportunity to be apart of it!